From sea to shining sea, there is nothing better than a vacation in Canada. Although you might be tempted to visit only in the summer months, when you can experience the lakes, warm weather, and sunshine that Canadians are accustomed to, you shouldn’t discount a leisurely visit in the winter. 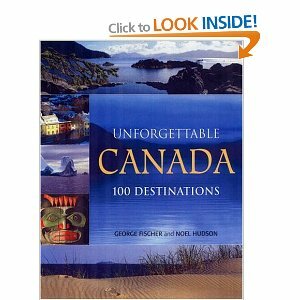 Just book your flight, pack your winter gear, and do a search through Hotel Club Canada for the best accommodations. After that, it’s smooth sailing through the frozen north. From the West Coast to the East Coast, there are so many things to experience in Canada during the winter months. Start your trip in Whistler, BC; home of the 2010 Olympic Winter Games, Whistler is a Mecca of skiing, snowboarding, and après ski fun. Check out the numerous restaurants where you’ll find international cuisine or partake in the hot nightlife where you can dance for hours. Heading across the prairies, and making a pit stop in the capital city of Regina, Saskatchewan, this is a city you’ll want to visit if you want to experience the beauty that comes with extreme cold. Saskatchewan often achieves temperatures of -40 and beyond, forming great puffy snowdrifts and huge icicles that hang from the buildings and home. It’s also home to some phenomenal snowmobiling. Heading over to the East Coast, there are so many amazing activities to choose you’ll have a hard time picking just one. Skate the Rideau Canal Skateway in Ottawa and experience a frozen winter wonderland. The Skateway opens in January, giving you the opportunity to glide for over 7.8 km on the world’s largest skating rink. Head over to Montreal and partake in the ultimate winter activity. Visit the Quebec Ice Hotel and experience what it’s like to stay in an icy palace. All of the furniture and even the light fixtures are created entirely from ice. You can sit back in the blue light of the ice bar and have a frozen vodka or try to keep warm on the blistering cold ice bed. Embrace the winter weather at the Quebec City Winter Carnival. Families come out in droves for this event, where you can experience the fun and frolic of the Quebec winter season. There are so many reasons to book a trip to Canada this winter. 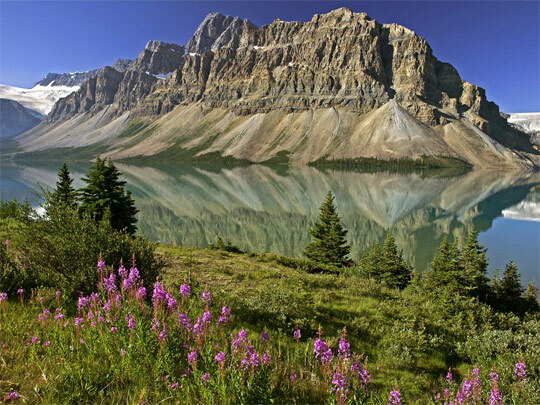 Visit many of the country’s beautiful locations and see why Canada is considered to be one of the most beautiful places in the world. What Items Do You Need While Traveling?